**NEW PRICE**Check out this Bank owned 1, 618 sq ft. Expanded Ranch in desirable Cherry Quay. 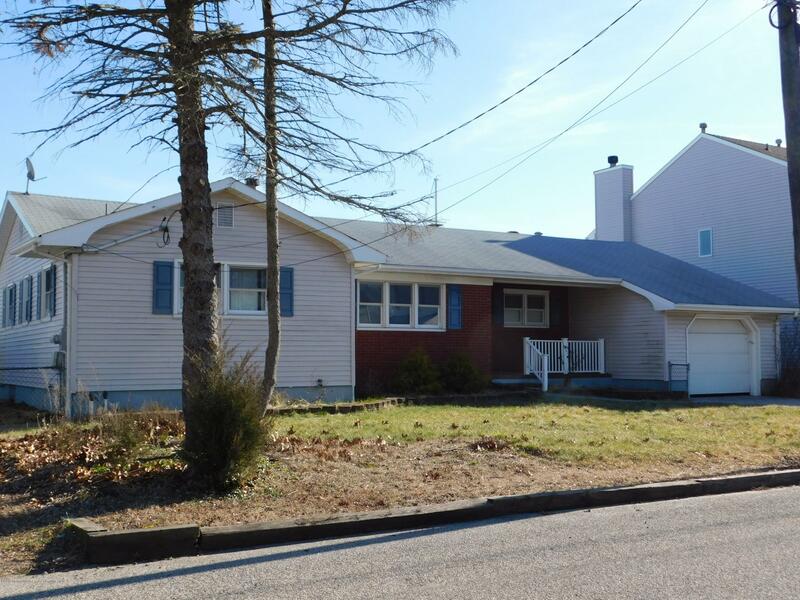 Home offers 2 bedrooms, 2 full baths, an attached garage, Gas HWBB heat and Central AC. You'll love the larger than normal 100x100 lot (100 ft of WATERFRONT). Optional membership to Assoc. w/access to bay front beach, playground, community activities, and boat ramp just minutes away. Make this home beautiful again!